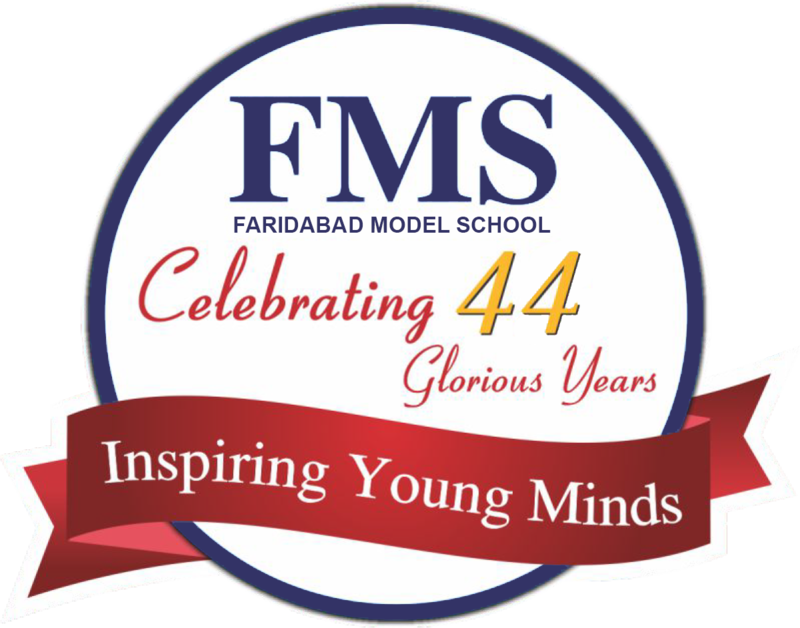 The students at FMS are regularly encouraged to be a part of various clubs and undertake various activities to help them groom into all rounder personalities. To inspire our young minds to have faith in their abilities just like birds and encourage them to develop the wings of flying high in their future endeavours school is divided into 4 houses after the four famous birds namely Peacock, Skylark, Seagull and Bulbul. Interact Club : The club aims to uphold various social causes and work for the welfare of society. Various campaigns like Blood Donation Camps, Literacy Drives, Health awareness campaigns etc are organised from time to time for the benefit of different sections of the society. FMS interact Club has also been awarded the "Certificate of Organisation "2013 by Rotary International for its outstanding work in social welfare. Mathematics Club : The club aims at further deepening the interests of students who already have a flair for mathematics. The members discover the beauty of mathematics and realise that working with numbers can be fun. Members of the club regularly participate and have performed exceptionally well in prestigious examinations like NTSE and Aryabhata Examination. Health and Wellness Club : The members of the club aim to sensitize other students, parents towards importance of leading a healthy diet and lifestyle and undertake various health awareness drives and promote different forms of sports, activities to ensure a healthy living. Eco Club : The club plays a major role in creating awareness regarding various environmental issue and problems through a wide range of activities like Tree Plantation ,Recycling E-Waste, Energy Conservation, Rain Water Harvesting etc. Quizzer's Club : The club members are trained to participate in various prestigious Inter School Quiz competitions like CBSE Heritage Quiz, Maggi Quiz, Bournvita Quiz, Limca Book of Quiz etc. FMSians have won laurels in these prestigious quiz competitions. Debate and Dramatics Club : The club aims to develop debating and dramatics skills in our students and showcase their talent in different Inter school Debate competitions, Dramas, Plays and Stage shows. Our students have won prizes at various prestigious Inter School competitions. Traffic Club : The club aims to develop awareness regarding traffic rules and works in close coordination with Faridabad Police to ensure better road safety and traffic management.